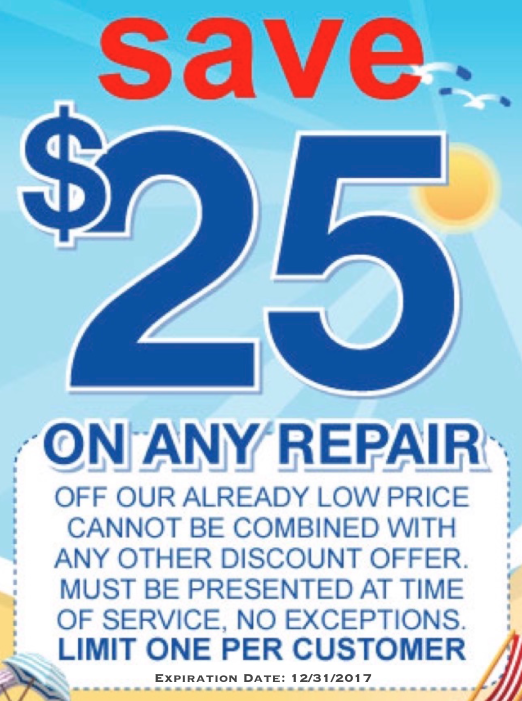 Locate leaks to save water and money. 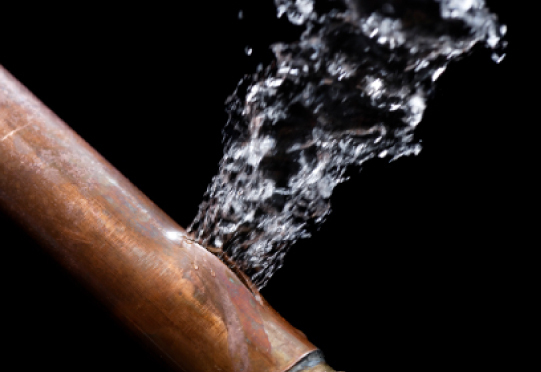 If you suspect you have a water leak, contact us at North County Plumbing right away. We have the necessary equipment to accurately locate leaks to save water, money and ultimately avoid unnecessary property damage.